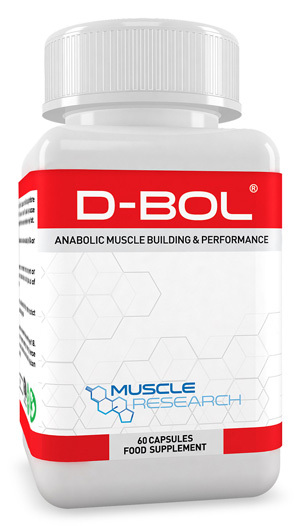 D-Bol® is a well-known mass-gaining agent and is our most popular muscle growth enhancement supplement. Known literally as the “King of Mass”. 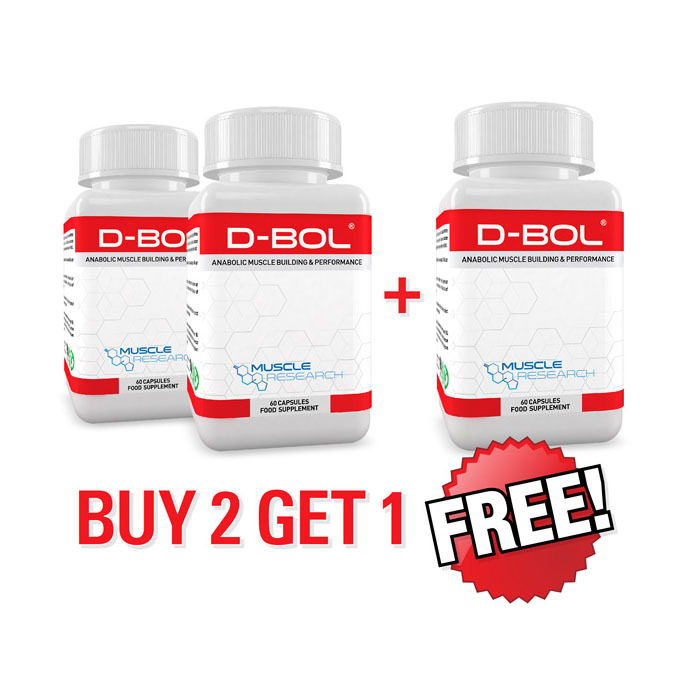 D-Bol® was formulated with bulking and strength gains in mind, not the leaner more chiselled look. This targeted mass anabolic will not cause water retention and bloating like other inferior products. Generating muscle pumps and helping drive blood into the muscles, this primarily designed mass agent will also help increase vascularity during weight lifting sessions. If size and strength are what you’re after this product will help elevate the building blocks of muscle accumulation. Scientifically engineered to improve protein synthesis and nitrogen retention, muscle and strength gains should come fast. Suggestions: D-Bol® can be used in our Mass Stack for synergistic gains or combined with Test 500®. 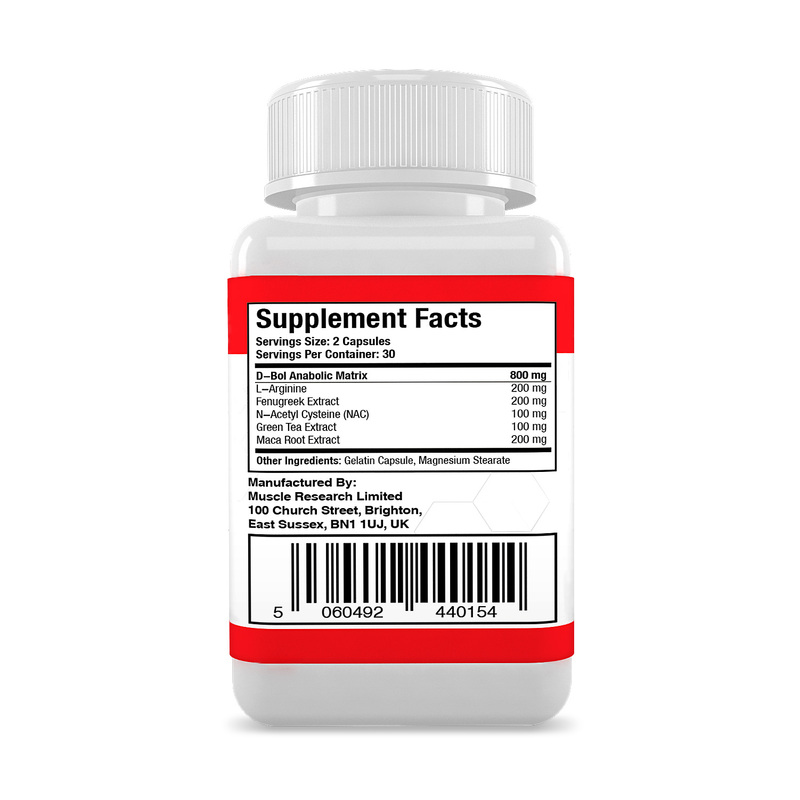 Ingredients: 200mg L-Arginine, 200mg Fenugreek Extract, 200mg Maca Root Extract, 100mg A-acetyl Cysteine (NAC), 100mg Green Tea Extract.